Over 1200 bought. 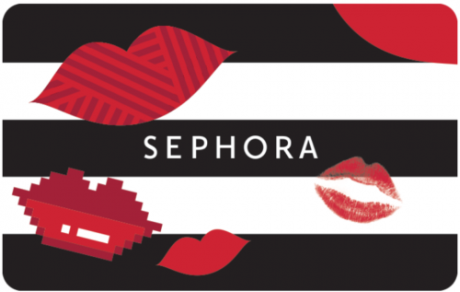 eBay (PayPal digital gifts) has a $100 Sephora Gift Card for $90 - Email Delivery while supplies last. Grab one before they're gone. Ends soon. 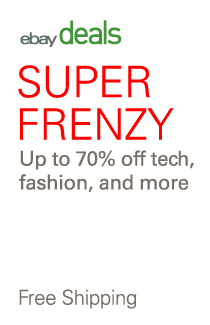 Save on beauty products like cosmetics, fragrances, skincare and more. Sephora offers a vast and diverse selection of prestige beauty products including makeup, skincare, and fragrance online and in our 250 stores nationwide. From classic brands like Clinique, Bare Escentuals, Dior and Philosophy to hard-to-find brands like MAKE UP FOR EVER and Fresh, you have easy access to over 13,000 products and more than 200 brands.